Each founder (director or partner) can borrow up to £25,000 each, with the amount going into any one business being capped at £100,000. The loan is charged at only 6% per year and you have up to 5 years to repay it. 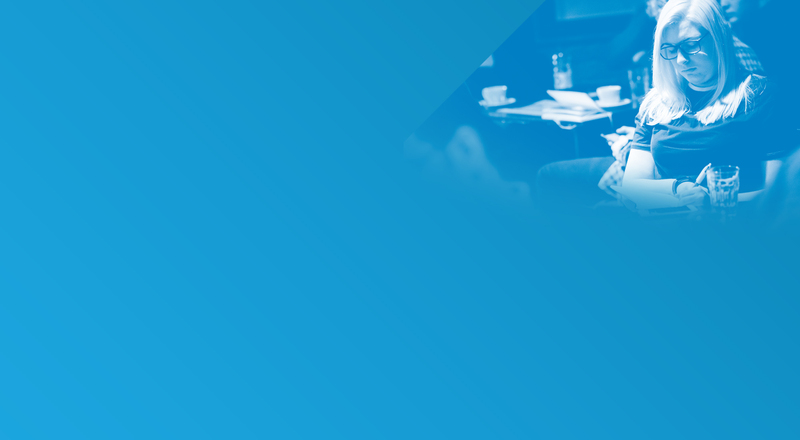 Transmit Start-Ups is national Delivery Partner for the scheme. We are here to guide you through the application process, including advice on creating a business plan and cashflow forecast. 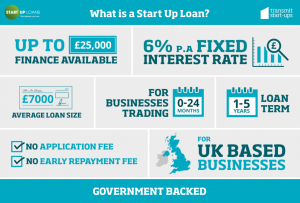 If you receive a loan we have a range of ongoing support services to help you make a success of your business.There are no fees charged for obtaining a Start Up Loan or any of the services associated with it.